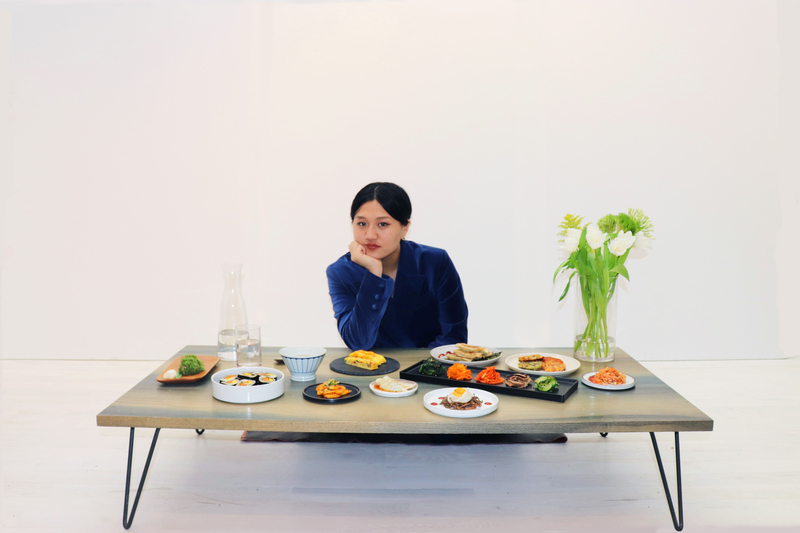 The Internet is my Main Course is a dinner party series curated by Hilda Wong as her final project. A short film of the same title will also be screened at the occasion. Please RSVP below and she is looking forward to seeing you there!